In Glen Allen, there's no better place for fitness than American Family Fitness. 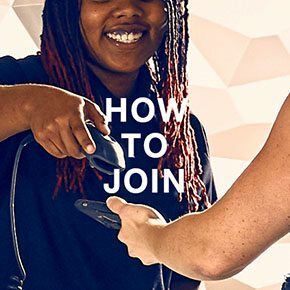 Our health club offers numerous group classes each week, provides plenty of top-tier strength and cardio equipment, and features indoor pools, sports courts, private locker rooms, and more. Kids will enjoy our convenient onsite childcare, and there are youth programs and camps, and swimming lessons too. Stop in today, you'll see there's something for everyone at our gym in Glen Allen (Virginia Commons Center). 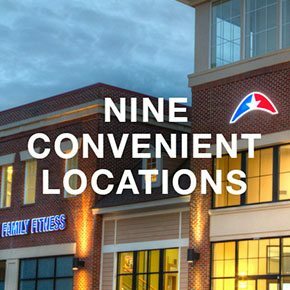 Our 9 locations make it easy to stay fit! In addition to our Glen Allen health club, American Family Fitness also offers locations in Chester, Colonial Heights, Fredericksburg, Mechanicsville, Midlothian, Swift Creek, Short Pump, and Williamsburg. For convenience and the best amenities and services in the area, look no further. You're here! American Family Fitness invites you to stop by the Welcome Desk of the location nearest you. Speak to the membership director and learn about the many different levels of membership we offer. 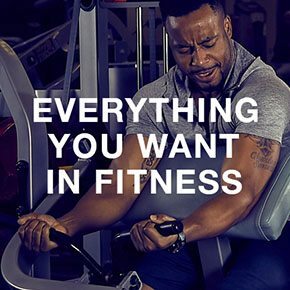 Get ready to make fitness your top priority and join us today. © 2018 Copyright American Family Fitness Glen Allen (VCC). All rights reserved.